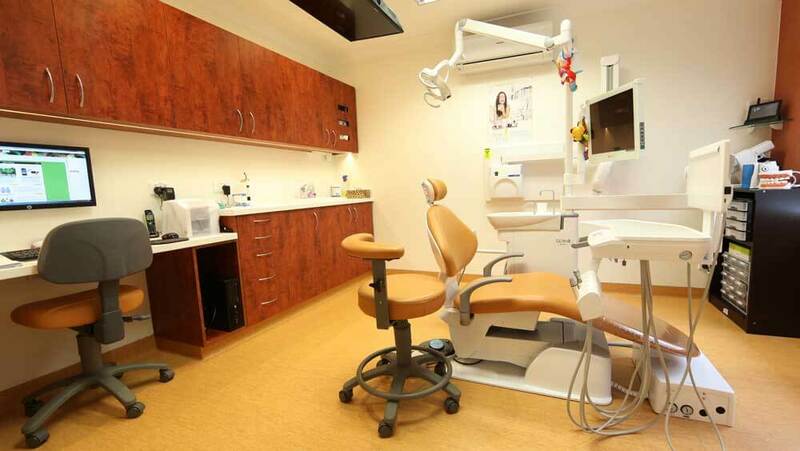 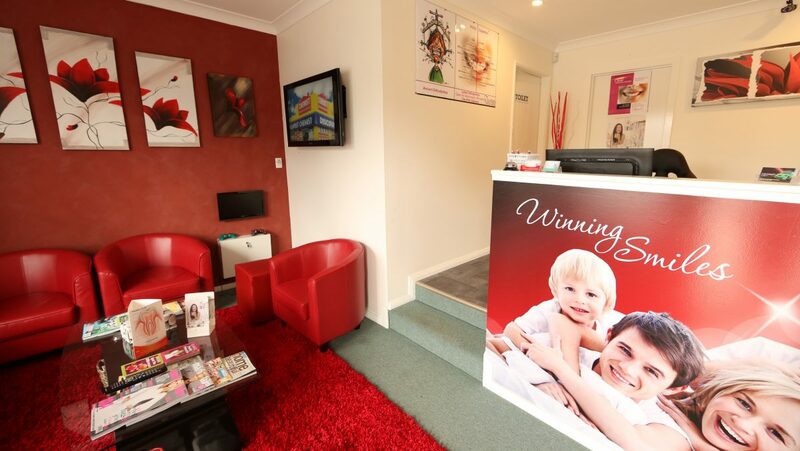 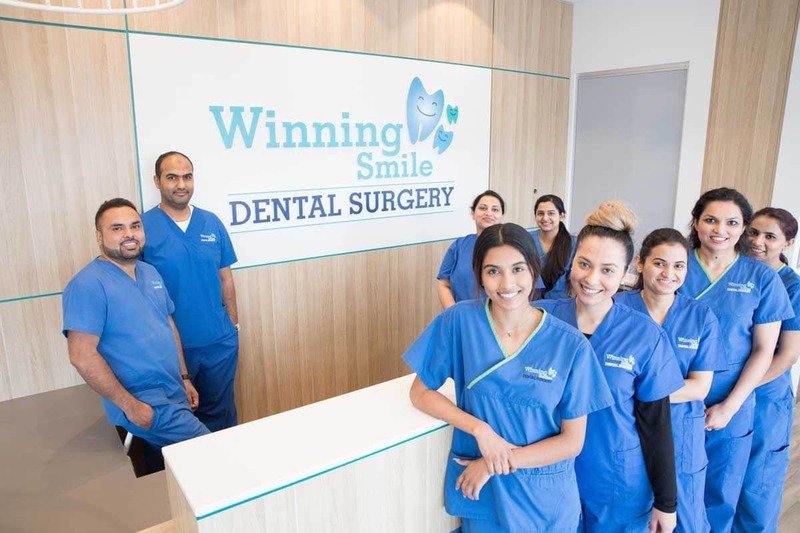 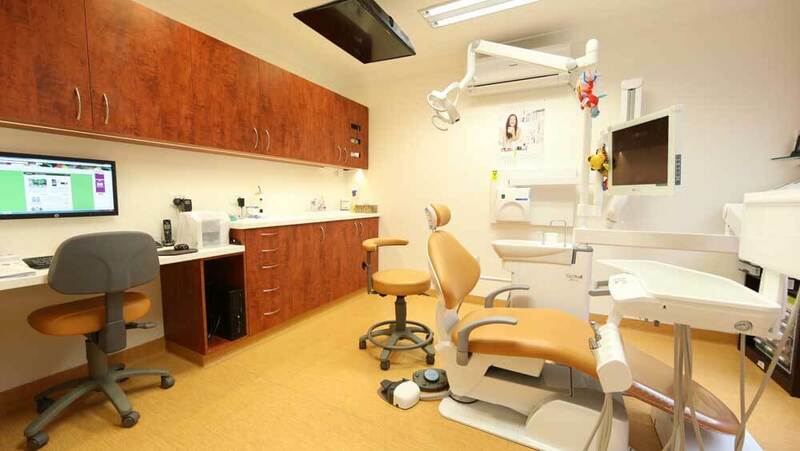 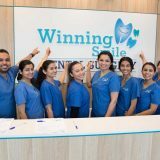 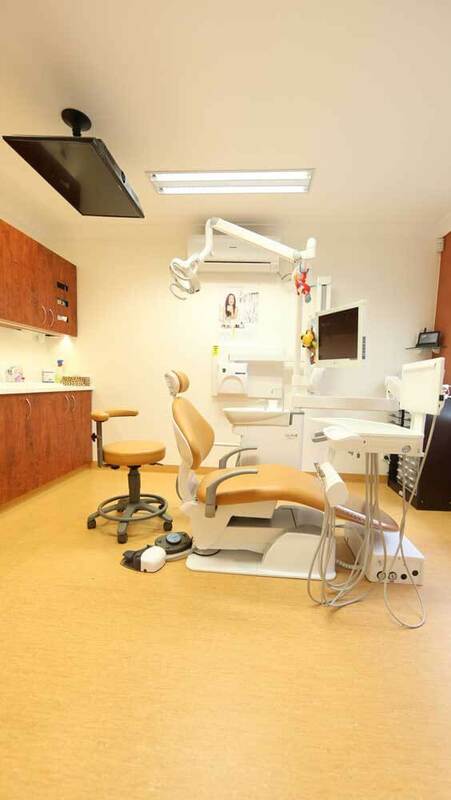 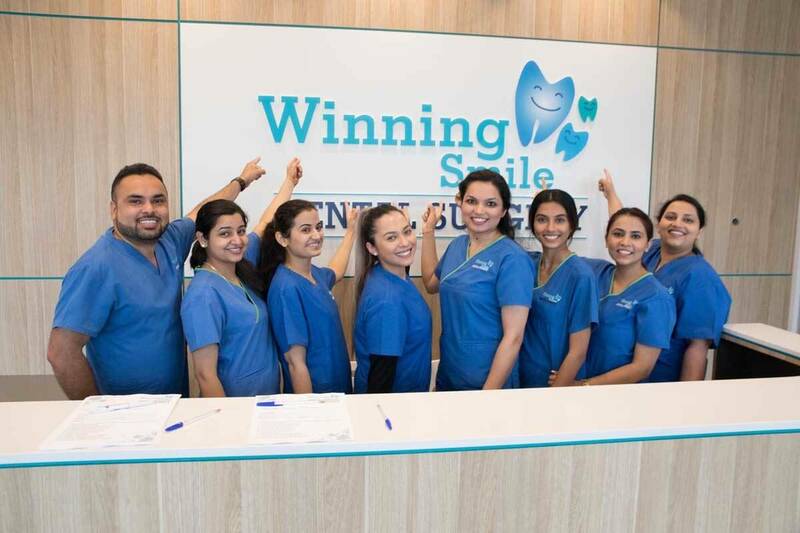 The Winning Smiles Dental Surgery in Blacktown was established in 2013 by Dr Samreen Kaur and Dr Raman Aulakh. 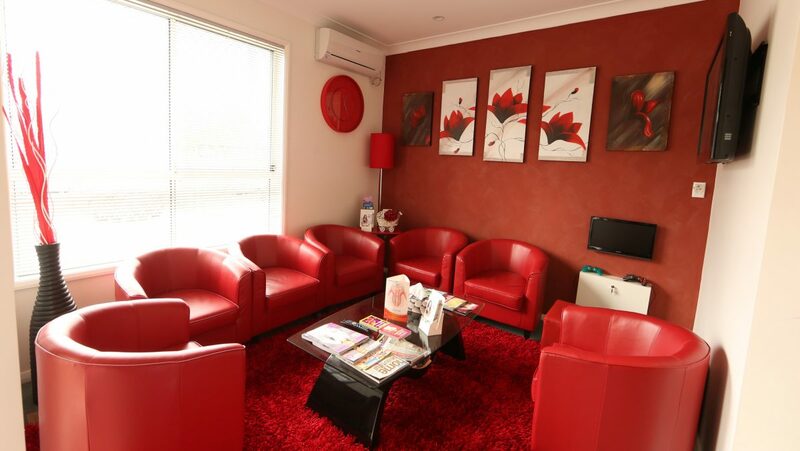 Located on Kempsey St, Blacktown, we have our own carpark available to our patients. 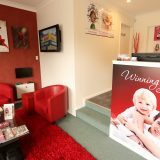 Our practice is also wheelchair friendly. 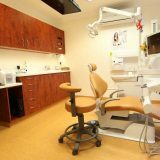 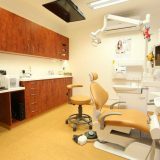 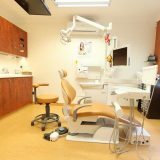 Our practice is fully equipped with state-of-the-art dental technology to provide you with quality care in all areas of dentistry. 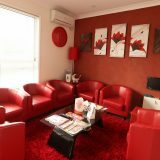 We also have some added comforts, including relaxing chairs, TV monitors with PlayStation and X-Box for the kids and even pillows and blankets to make your visit with us as relaxing as possible. 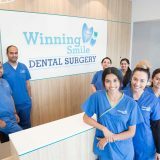 So, if you’re looking for a dental experience that’s professional, friendly and inviting, get in touch and we’ll look after you.